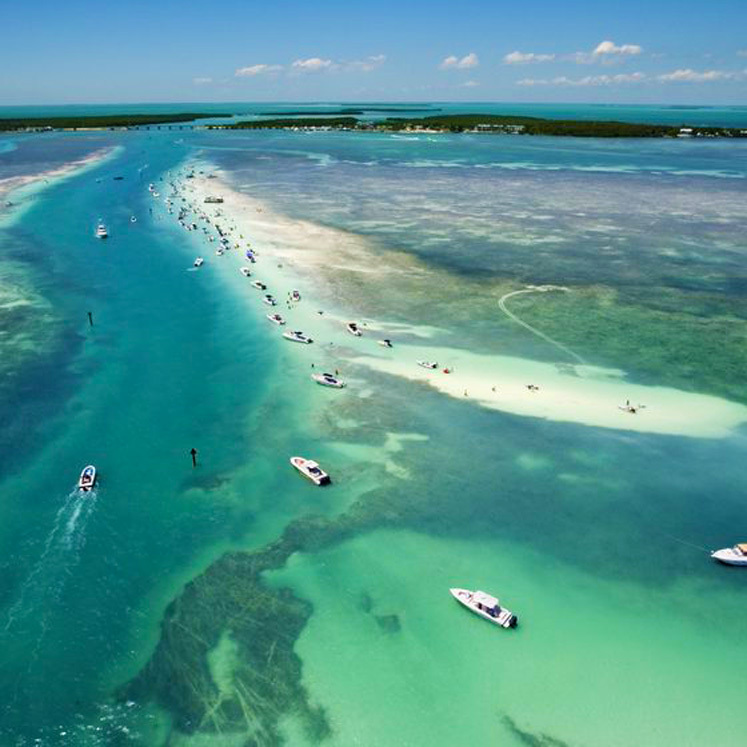 The Holidays are fast approaching — so, If you've been puzzled trying to find the perfect gift for that special person, we've got just what you need... a trip down the Florida Keys to Marathon Island! Celebrate good times with your friends and/or family during the 2018 GLCC Spring Break, happening February 12–15, 2018. The Florida Keys is a place where you will forget time. There is something you should know about attending this coming Spring Break. It is called “Keys Disease”. Chairperson Christine Skrocki says that after spending an accumulation of almost four years in the Keys over the course of a 45-year span, and witnessing her husband contract it every year that they go, that she is fully aware of this disease’s effect. The infection causes several days of euphoria and high excitement, followed by malaise and an indifference to time commitments and obligations. Keys Disease is a severe plague on organized activities and the ability to move projects ahead at any rate of speed. In its most infectious state, it is capable of totally destroying the concept of a deadline. The causes, signs and symptoms are thought to be ocean breezes, intense sunshine, abundant fishing and a party atmosphere. There is no effective way to fight Keys Disease while actually in the Keys. Click here to learn more!